R. Kelly deserves what he's getting -- especially with artists pulling their collabs from streaming services -- because he's done a lot of "f**ked up s***" ... so says Post Malone. 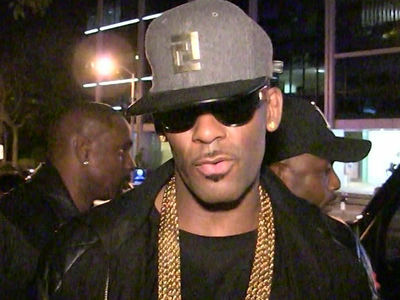 We got the rapper leaving The Grove in L.A. Monday night, hand-in-hand with his lady friend, and he made it clear he's not down with French Montana and DJ Paul ... both of whom said R. Kelly's musical legacy will live on despite Lifetime's docuseries. Post was tentative at first, but ultimately he speaks his piece ... he believes the women accusing R. Kelly. 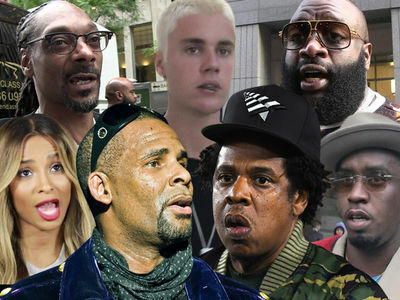 As we've reported, Lady Gaga, Celine Dion, The Pussycat Dolls, Chance the Rapper and Ciara have either pulled their R. Kelly featured tracks, or are in the middle of doing so.